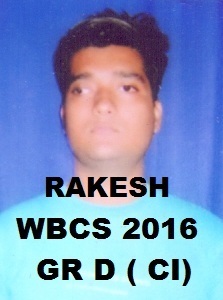 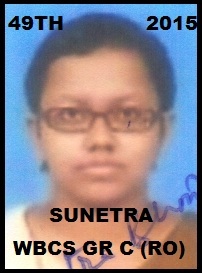 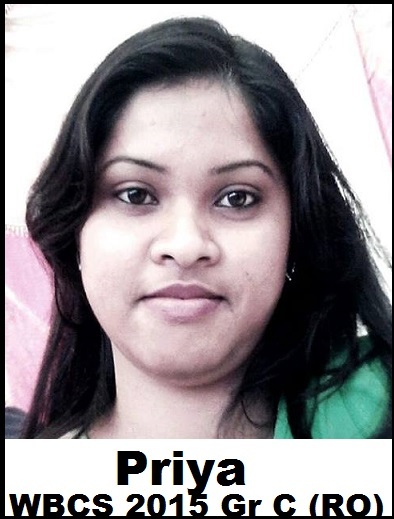 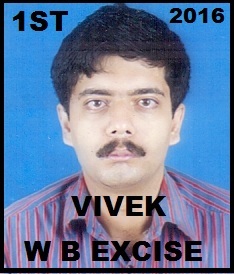 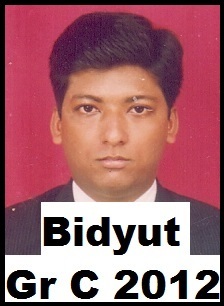 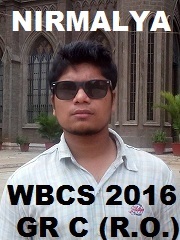 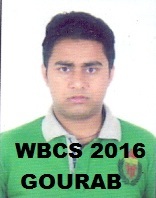 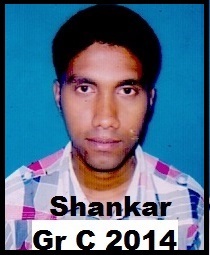 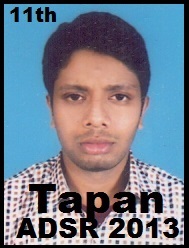 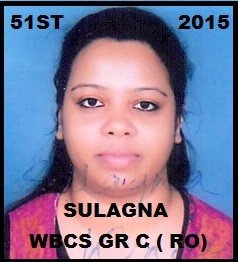 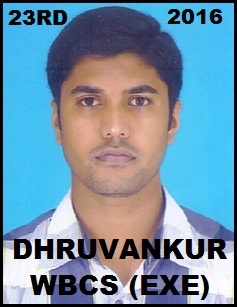 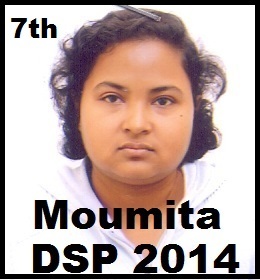 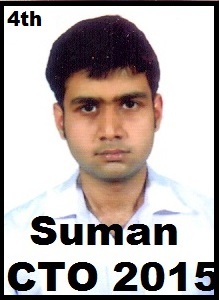 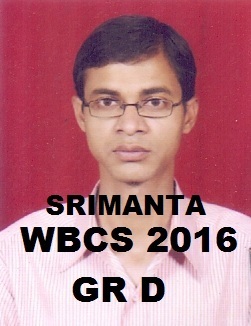 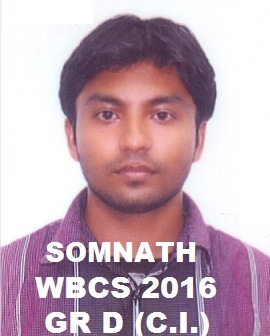 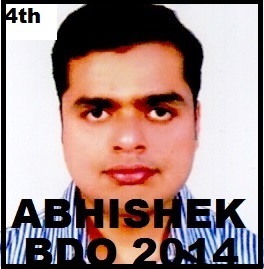 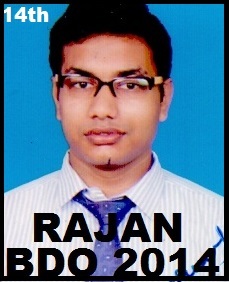 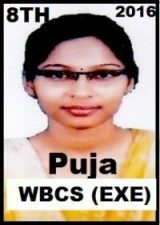 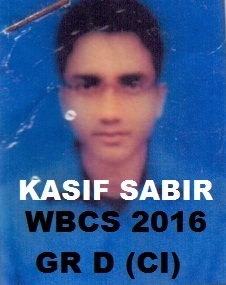 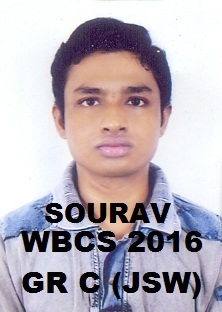 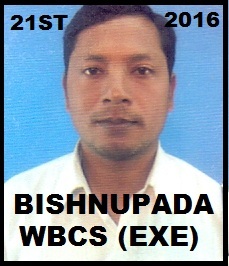 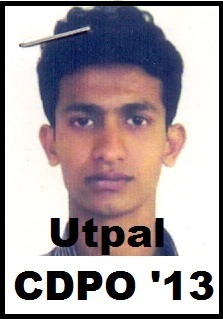 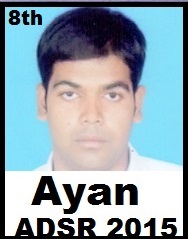 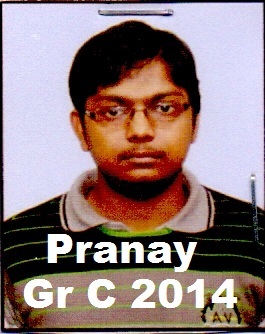 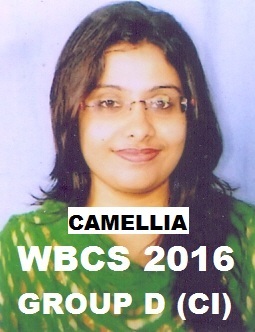 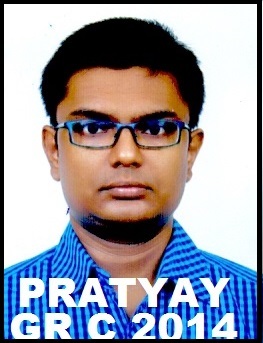 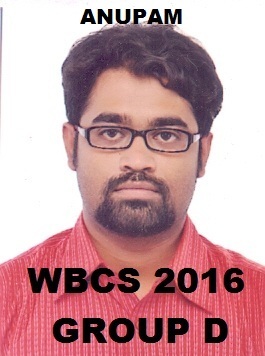 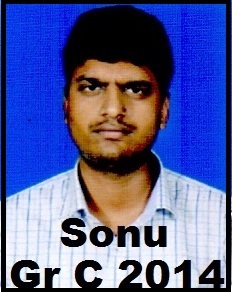 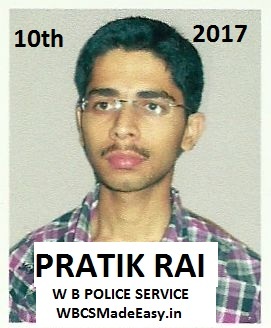 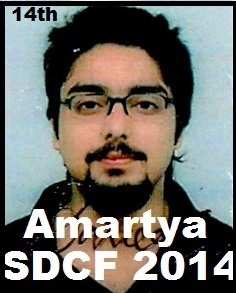 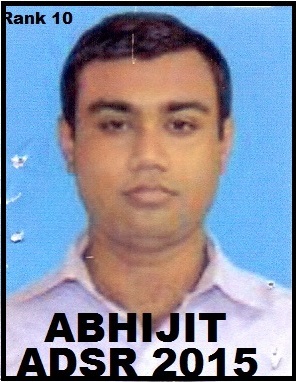 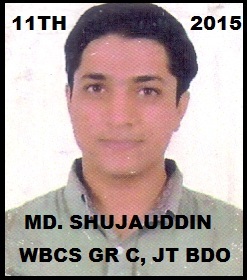 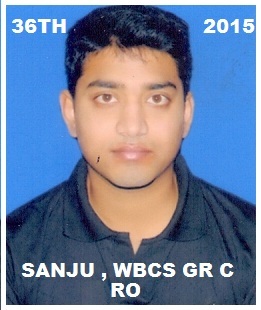 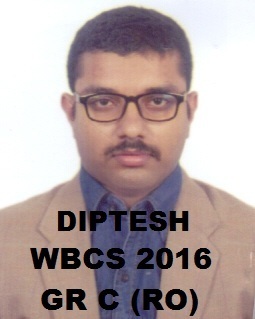 As per the declared result of W.B.C.S. 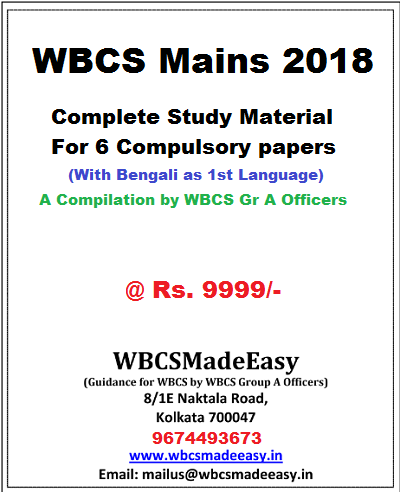 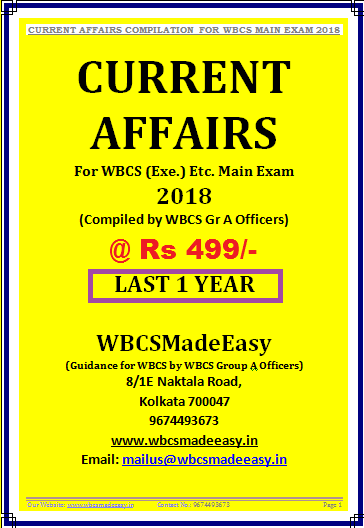 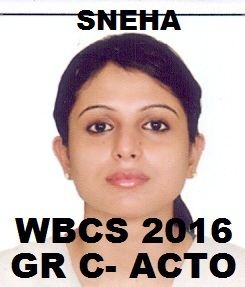 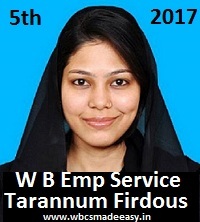 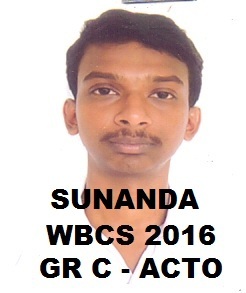 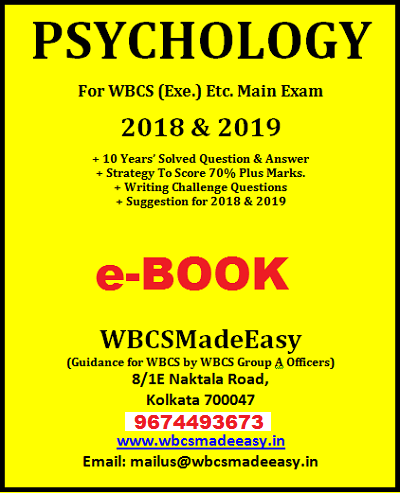 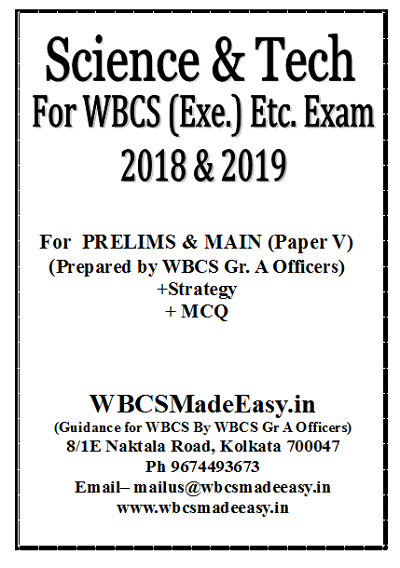 Main Exam 2017 Group A And B Services Final result here is the Cut Off Marks For W.B.C.S. 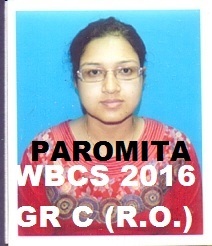 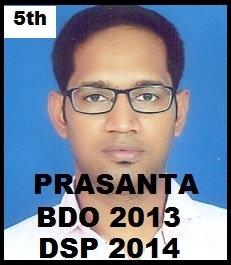 Examination Group A And B Services Final Result Various Categories. 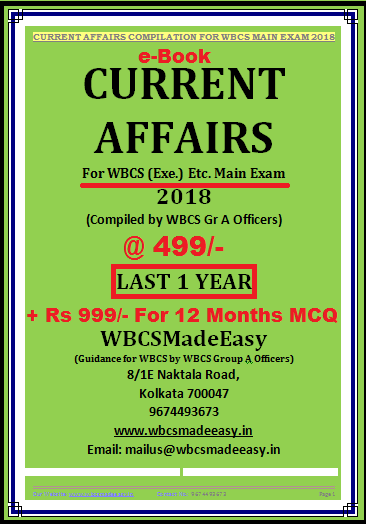 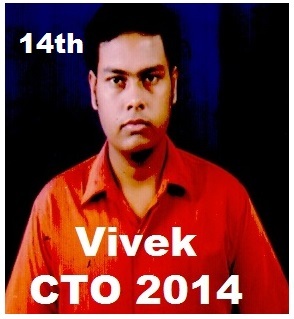 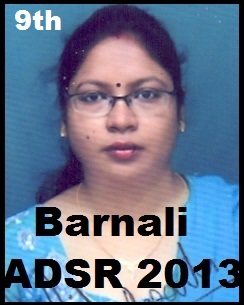 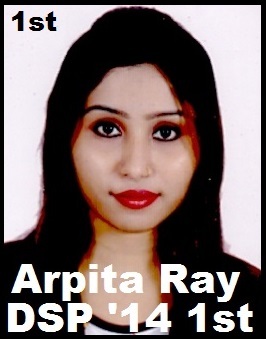 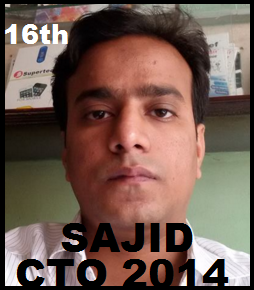 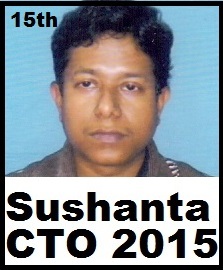 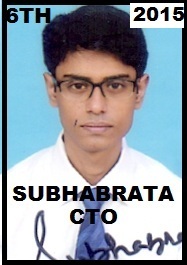 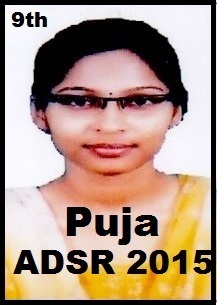 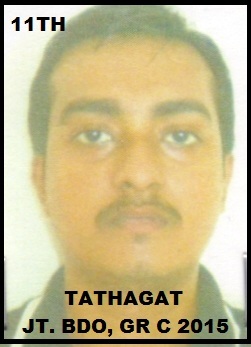 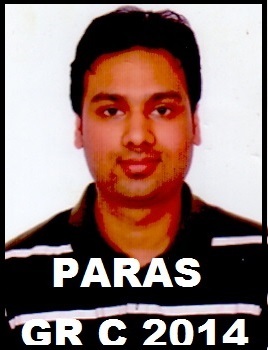 Marks obtained by the last recommended candidate in each category of West Bengal Civil Service (Executive) Etc. 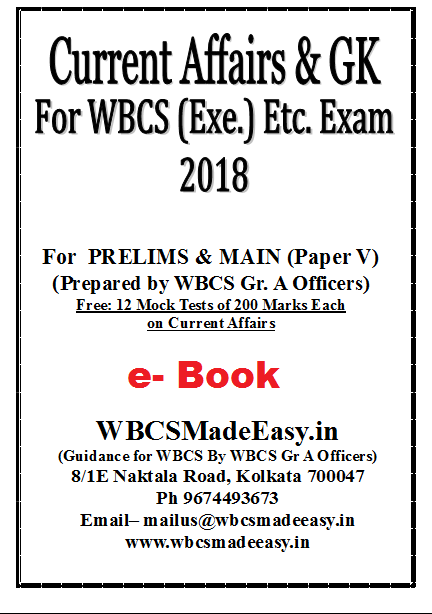 Examination, 2018 – Group ‘A’ Service. 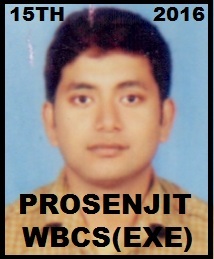 Marks obtained by the last recommended candidate in each category of West Bengal Civil Service (Executive) Etc. 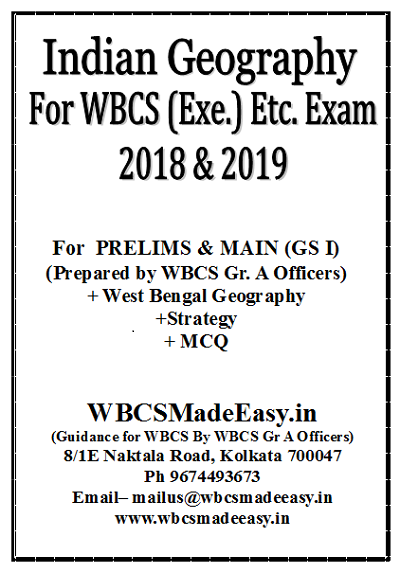 Examination, 2018 – Group ‘B’ Service. 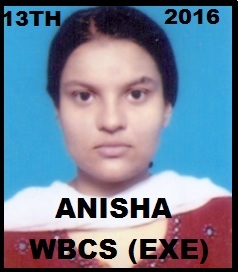 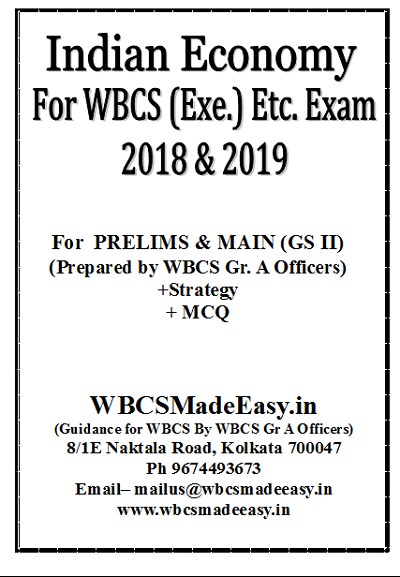 Please note that these marks are lowest marks who qualified in the various groups of WBCS Exam 2017. 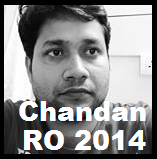 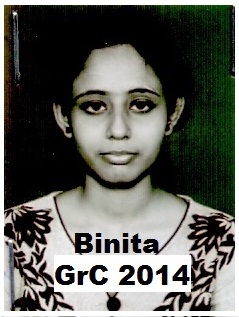 For Group B service it is higher than lowest of Gr A. 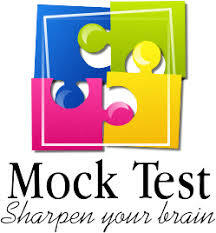 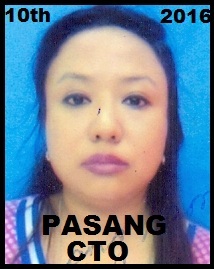 But generally the highest mark in gr a is higher than highest marks in Gr B, as you can find in our other posts. 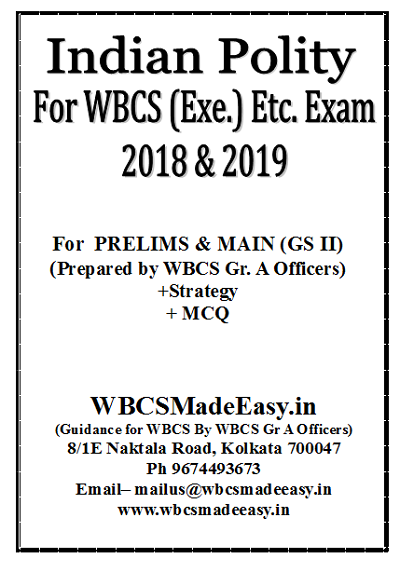 WBCS Main Examination 2017 Group A Services Final result is available, click here. 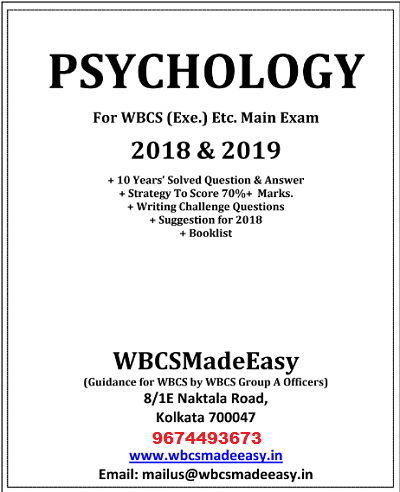 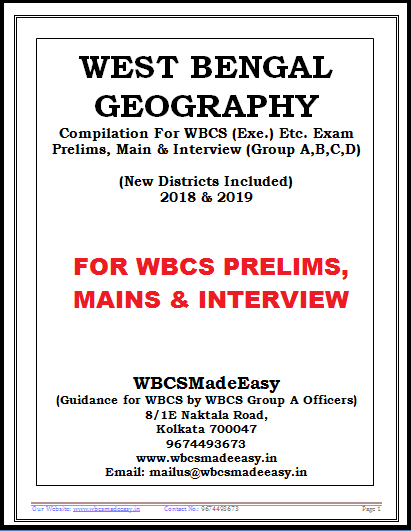 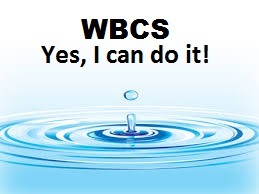 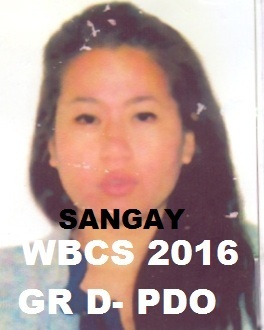 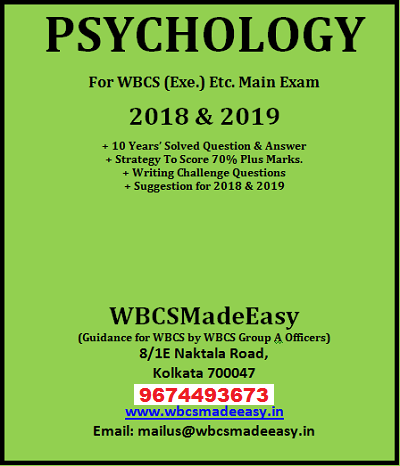 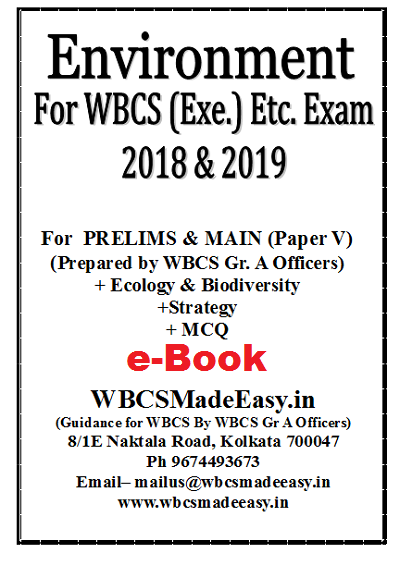 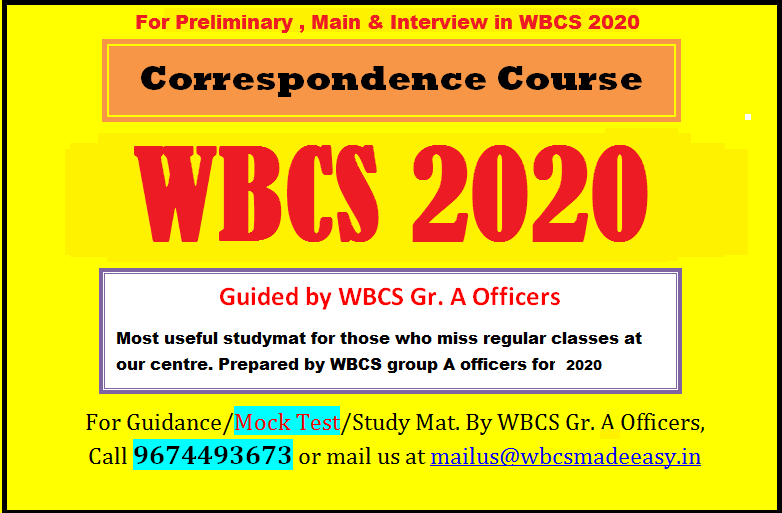 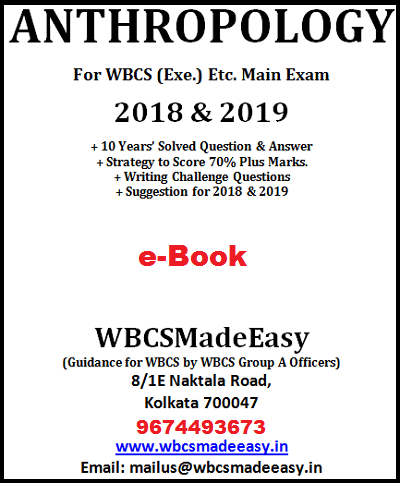 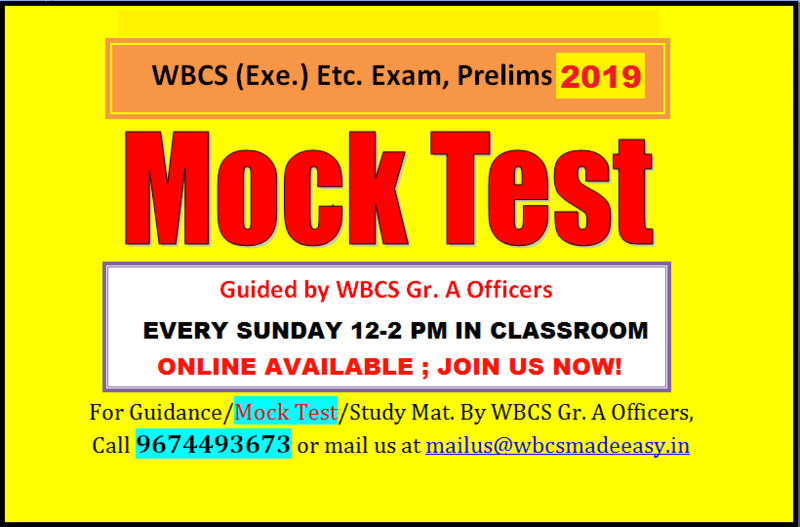 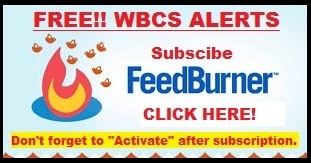 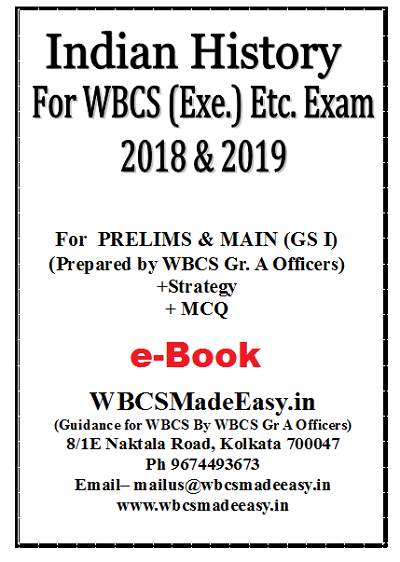 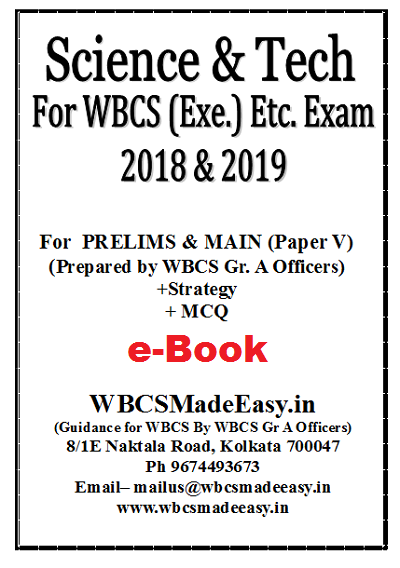 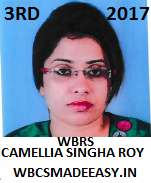 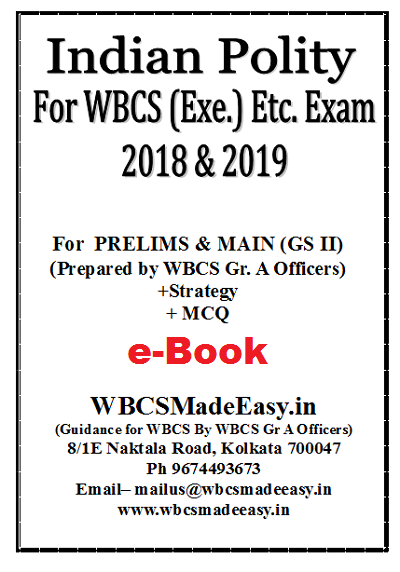 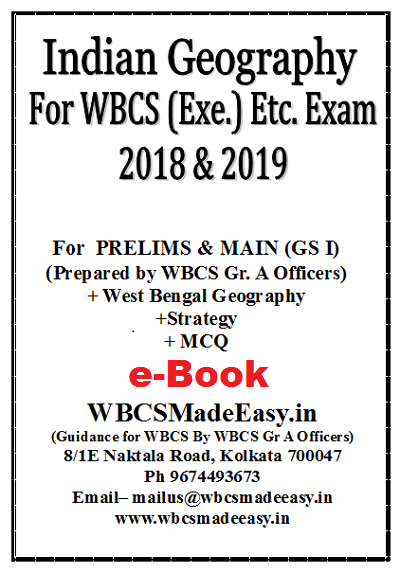 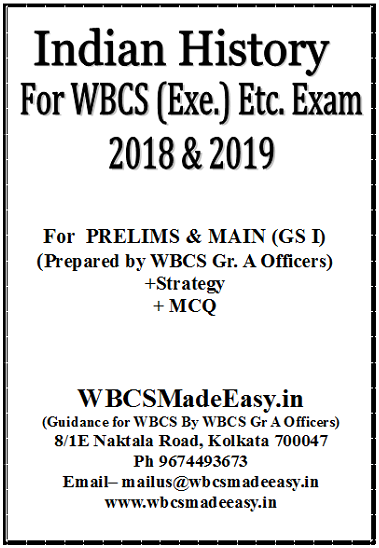 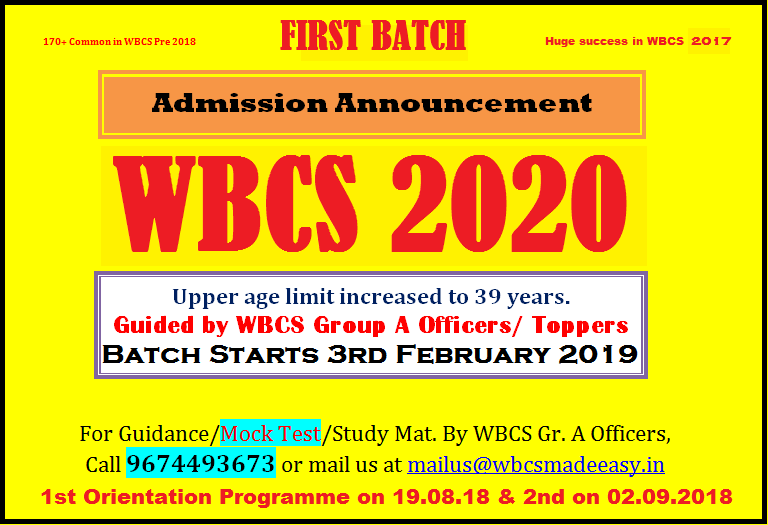 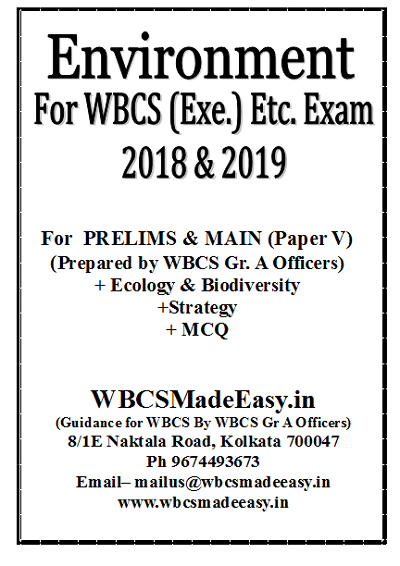 WBCS Main Examination 2017 Group B Services Final result is available, click here.